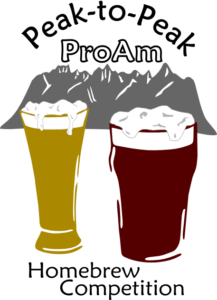 The 2018 Peak to Peak Pro-Am homebrew competition will be held March 9th and 10th at the Oddfellows Lodge in Longmont, CO followed by the award ceremony in the tasting room at Bootstrap Brewing. All beer categories in the 2015 BJCP Beer Style Guide (categories 1-34) will be accepted. Each entry is $7 payable via PayPal and two 12-oz bottles per entry are required. For further information email e3@indianpeaksalers.org. This list is as of January 21st, with more potentially added by registration close. When: March 10th – 5:15p until ? 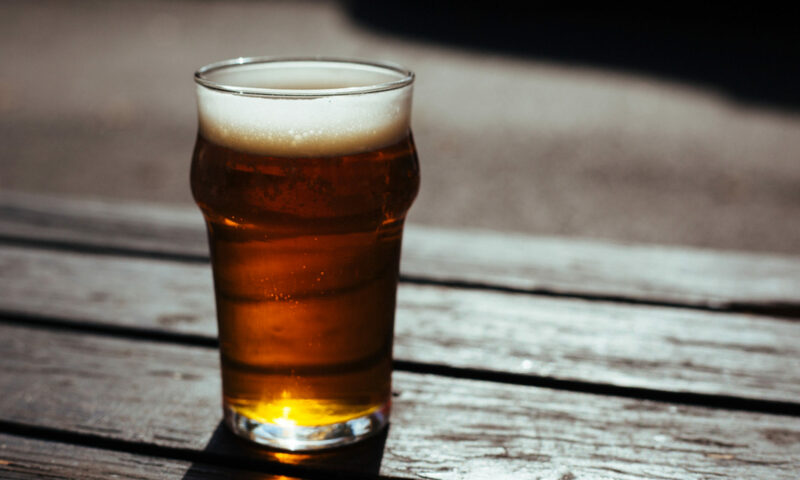 All registrations will be submitted via Reggie at https://reggiebeer.com/ReggieEntry.php?CompetitionID=JGUZZX1000330. Entries will be accepted between Jan 21st and Mar 2nd while judges and stewards can register between Jan 22nd and Mar 10th. Drop-offs will be accepted through close of business March 2nd. Please make sure to clearly identify entries as Peak-to-Peak ProAm (P2P) since many locations are drop-offs for several area competitions.